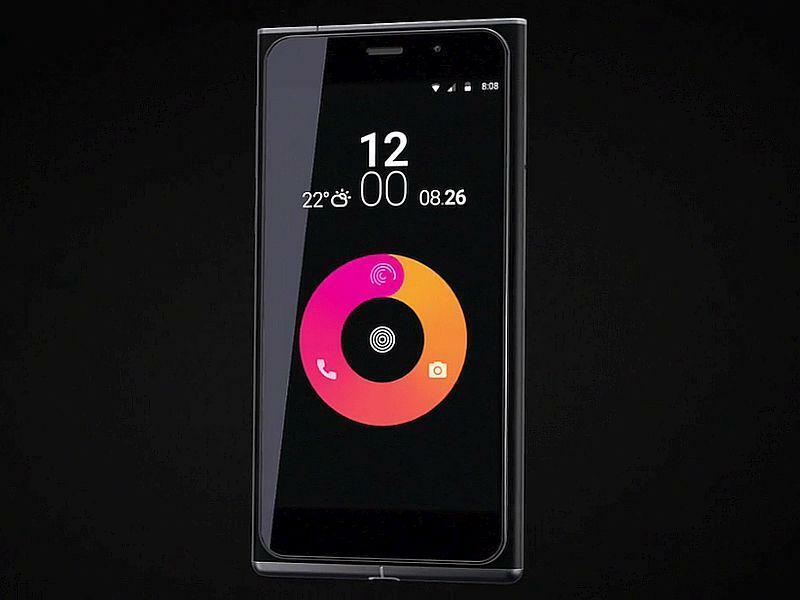 Obi Worldphone SF1 is set to release in India by the end of this month. The phone will be available in 2 variants & the price will be around Rs. 16,000. 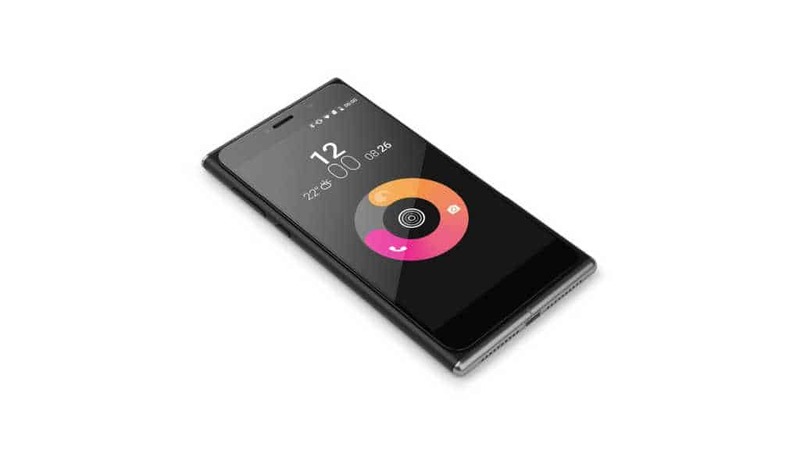 Obi Worldphone made a buzz few months back with their semi-high-end, affordable smartphones – SF1 & SJ1.5. They planned to launch their devices country by country & the recent was Riyadh, now the halt is world’s second most populous country in the world- India. 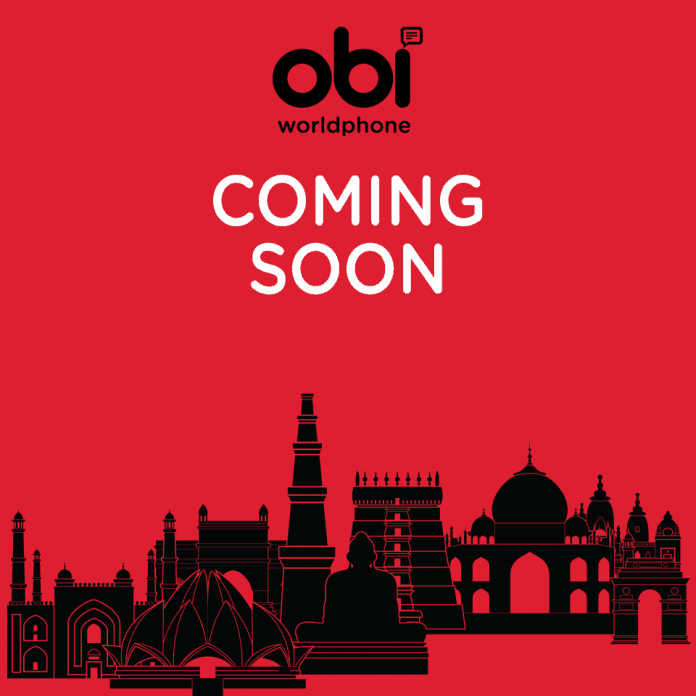 Few hours back a teaser was released in Facebook & Twitter accounts of Obi Worldphone hinting they will soon launch their devices in India. You can check the teaser pic below which depicts some of the famous landmarks in India. Isn’t it very clear? Formerly, this company is known as Obi Mobiles which released some budget-end smartphones in India, but they weren’t successful. Later, the Obi Mobiles company rebranded itself as Obi Worldphone and now planning to enter into India once again. Let’s have a look at some facts about this company. Based on the recent sale on last month, the SF1 would cost around 13K & 16.5 for 2GB, 16GB & 3GB, 32GB Variant. These are the retail prices & the selling price in India would be around 15-16K. In that budget, the competitors would be OnePlus X, Moto G 3rd Gen, ZenFone 2, Mi4i etc. Let’s have a look at the specifications to see if the phone would really give a competition to the above-specified phones. As the company’s co-founder John invested in NDTV’s Gadget 360, the phone will likely to be launched exclusively in Gadgets 360 store. Let’s hope this Lumia lookalike phone will win the hearts of Indian users & may not end up like Jolla. Next articleCyanogenMod 13 Nightlies begin rolling out – Marshmallow updates ahead!